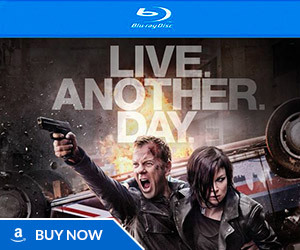 Here’s one of what I believe are going to be several different television spots for the 24 Season 8 DVD – which released on December 14th (also on Blu-Ray and a complete series box set). 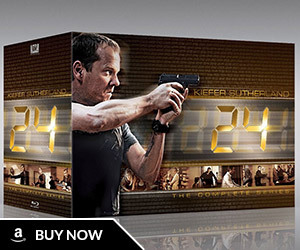 You can buy the 24 Season 8 on DVD on Amazon – it’s also available on on Blu-Ray. [..YouTube..] Hey bxkxrxxxx it’s me UltimateQAP from the 24 board, I agree with you, come January I’m gonna be lost. [..YouTube..] WANT. 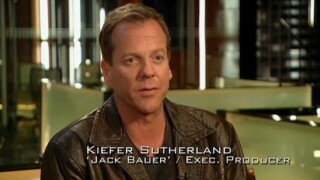 I miss 24 so much. 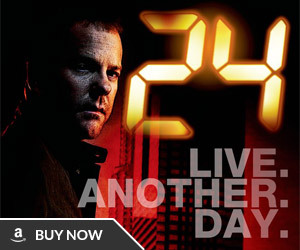 [..YouTube..] 24 was a GREAT show! It is a shame it is over but to be honest I could not see how they could continue on and still be original. Even 24 would get repetative after a while.